Amazon.com’s expansion plans, including its agreement to buy Whole Foods Market for US$13.7bn, are raising hackles in Washington — and Wall Street is taking notice. A US lawmaker has called for hearings on the proposed deal to consider its ramifications for shoppers and workers. Hedge-fund manager Doug Kass has taken a short position on the fast-growing online retailer, saying government antitrust concerns will erode its value. In June, Goldman Sachs issued a note questioning whether tech stocks are overpriced and whether investors have overlooked the risks associated with potential government regulatory issues. Still, Amazon’s shares have gained 34% this year, rising to $1 001.81 on Friday in New York. 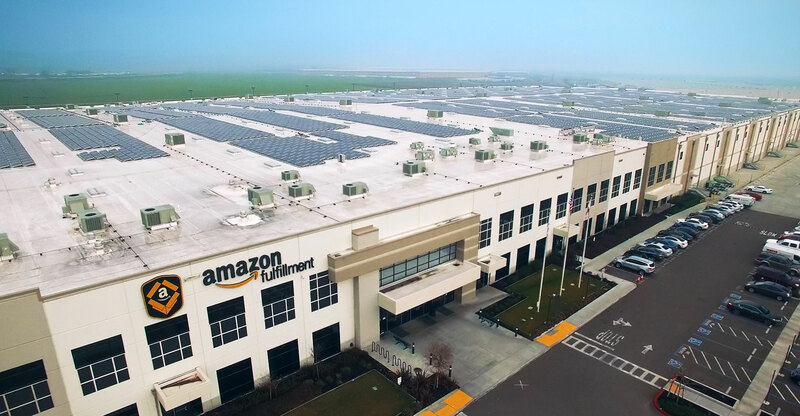 Experts and analysts have largely dismissed antitrust threats for the world’s largest online retailer because the company doesn’t have large market concentration in any one product category and it has a track record of helping keep prices low for shoppers. A key legal question is whether Seattle-based Amazon has grown to the point of discouraging innovation from competitors. US representative David Cicilline, a Democrat from Rhode Island, on Thursday wrote a letter to the chairman of the house judiciary committee requesting hearings about Amazon’s Whole Foods acquisition, saying the deal was part of a wave of consolidation that has “decreased wages and resulted in gross inequality in the workplace”. 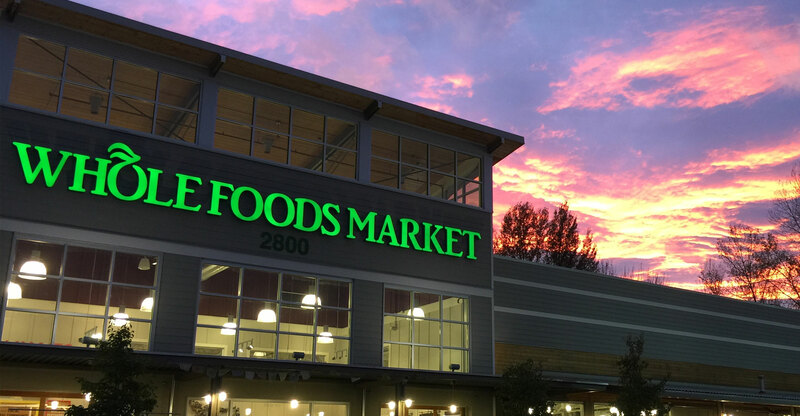 “Amazon’s proposed acquisition of Whole Foods raises important questions concerning competition policy, such as how the transaction will affect the future of retail grocery stores, whether platform dominance impedes innovation, and if the antitrust laws are working effectively to ensure economic opportunity, choice and low prices for American families,” Cicilline wrote. CVS Health is based in Rhode Island and analysts have speculated that Amazon could use Whole Foods’ retail locations to launch a pharmacy business. Also on Thursday, Kass, owner of Seabreeze Partners Management, announced in a blog post that he was shorting Amazon due to risks of antitrust issues. “My understanding is that certain Democrats in the Senate have instituted the very recent and preliminary investigation of Amazon’s possible adverse impact on competition,” he wrote. Amazon’s purchase of the grocery retailer is expected to be completed later this year. Whole Foods would be the biggest acquisition in the e-commerce giant’s history and represents a dramatic shift in its business model from selling items online to luring shoppers into stores. Most analysts aren’t worried about the Whole Foods deal being derailed by antitrust probes, partly because the food-store chain had just 1.6% of the US grocery market, according to Euromonitor, and is dwarfed by operators such as Wal-Mart Stores, which has more than 26% of the market and Kroger, with 10%. Antitrust issues typically surface when a retailer controls 30% or more of a particular geographic market, said Michael Pachter, analyst at Wedbush Securities.